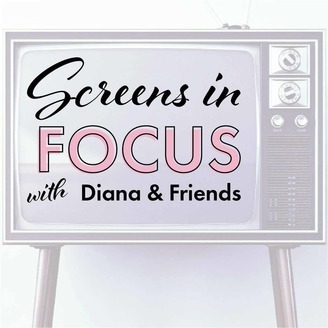 Hi and welcome to Screens in Focus Podcast where we share and connect as we spotlight our favorite shows and movies. Diana and Brooke LOVE watching TV especially and appreciate the beauty of a show’s ability to universally connect to audiences regardless of their own background and experiences. They watch and reflect on shows like The Walking Dead, Game of Thrones, Breaking Bad and Big Little Lies for people who have also watched and enjoyed these shows. The second part focuses on TV shows and films currently on their weekly radar. Join in on the fun every other Tuesday! 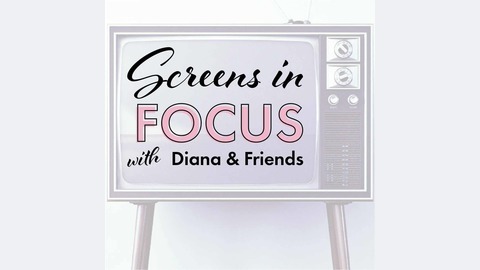 Subscribe to our blog: http://www.screensinfocus.wixsite.com/screensinfocus You can find all episodes uploaded to: Stitcher: https://goo.gl/1smVa7 iTunes: https://goo.gl/Z454hk Please leave a review on iTunes or Stitcher. Thank you! Free background music from JewelBeat.com. Diana and Brooke discuss Season 8 Episode 1 of The Game Of Thrones through the lens of “Reunions”. This week they discuss all the reunions that took place, how this episode was a throwback to Season 1, Episode 1 and how power hungry Cersei is. They also discuss: Bumblebee and Reconstruction: America After the Civil War.